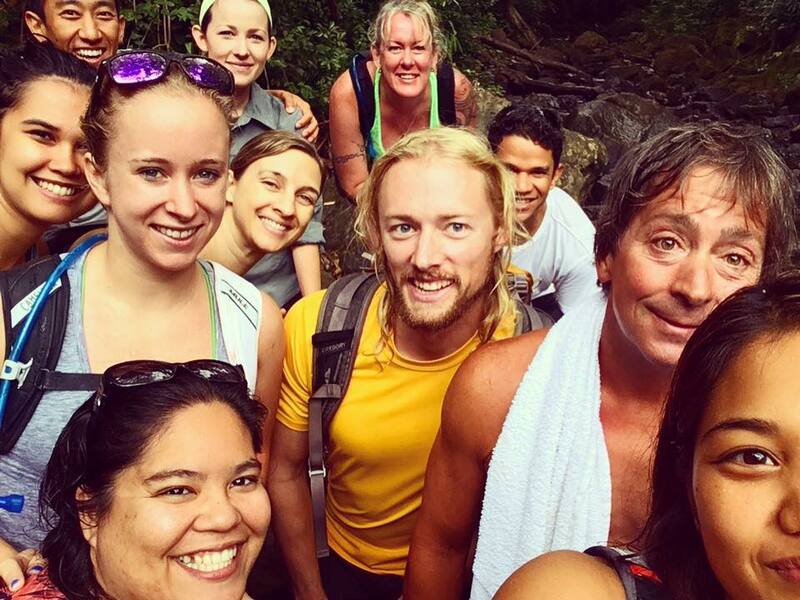 For the past two years, Brandi has brought people together to hike to waterfall and have a picnic together. It's that simple but the experience is enriching for the soul and allows us to connect with each other in a natural environment that seems to happen effortlessly. Cost $20/per year or $10/month. Join me on a hike and bring one dish to share with others once a month to connect. Sign up to learn about the next Waterfall Hike & Picnic.